What Makes the following 270+ MAFSI Rep Agencies Different? 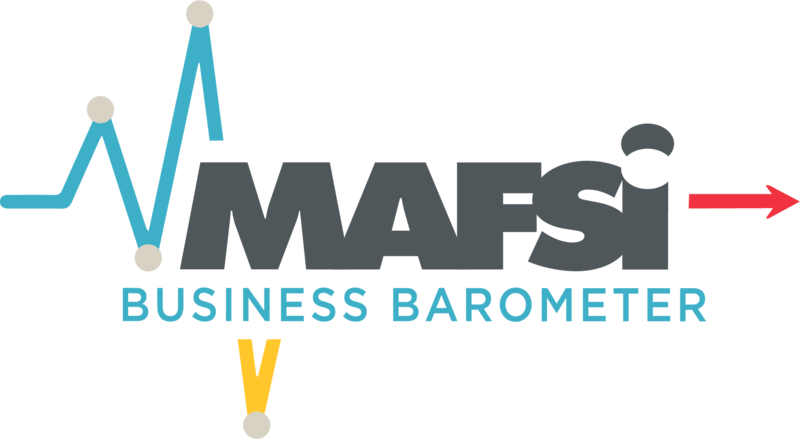 MAFSI is home to 71% of all manufacturers’ representative firms in the US and Canada with 270+ Rep Agency Members employing 2,000+ sales and marketing professionals. Our members are independent professional providers of field-level sales and marketing services. They typically handle a portfolio of related but noncompetitive product lines, working under a contractual arrangement within a defined geographic region, and on an exclusive basis within their assigned field of responsibility. MAFSI REPS typically work on a straight commission basis which means they're highly motivated. They don't earn a penny unless they sell their manufacturers’ products. Click on this link for more detailed information on manufacturers’ representatives. Foodservice Focused: MAFSI REPS work directly with the local foodservice dealers/distributors, design consultants (kitchen architects), service agencies, and end user operators (restaurants, schools, healthcare, etc.) that comprise the for the $12 billion commercial foodservice equipment, supply, tabletop, and furniture industry, as the product specialist and consultative sales agent. The value that MAFSI REPS bring—both to those they sell to, and those they sell for—emerges in large part from the synergy created through the representation of multiple manufacturers. Their product portfolios allow MAFSI REPS to present broad-based solutions to customer problems, rather than the price-and-delivery model typical of single-product selling. Stable Customer Relationships: Local and long-lived, MAFSI REPS take an aggressive pride in their territories. Because well-established rep firms have business and social roots in their territories and have worked them for years, they have credibility with customers They're here today and here tomorrow. They build their customer base with meticulous care. They group their product mix with their customer mix. Reps are the mainstay of the markets they serve. The better they are, the longer they stay. Factory sales people come and go. The better they are, the quicker they change territory. Cost and Time Savings: MAFSI REPS offer the most cost-effective and efficient means of reaching national, regional, and local markets. Because MAFSI REPS are the exclusive factory branch sales office in their territory and represent two or more manufacturers they offer greater product exposure while providing expert service to the time-challenged buyer. Additionally, MAFSI REPS, provide you with availability of capital. Since you don't bear the expense of building, maintaining or expanding a direct sales force, capital is freed up for other business activities. And, since they are paid only for results, your sales costs are predictable. Overhead expenses are the rep's concern, not yours. Customer Committed: As the local factory sales office for more than 800 foodservice manufacturers, MAFSI REPS, with their exceptional product knowledge and valuable insight, help successfully guide the customer through the conception, selection and acquisition phases of purchasing. Many MAFSI REPS have test/demo/mobile kitchens and showrooms where customers can sample products first hand. Their consultative approach not only opens the door for the other manufacturers they represent but also adds value and fosters a partnership with the buyer as the purchase progresses through an entire project. Representatives also advocate customer issues with their manufacturers and dealers to ensure that the end user operator is receiving exactly what they are demanding. 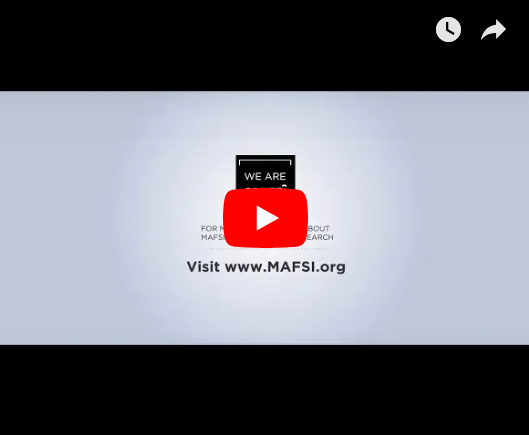 If you are not a rep member of MAFSI, add your name to this list by joining today. If you are a manufacturer, looking to hire one of our exceptional reps, click here. C. R. Peterson Associates, Inc. Cutting Edge Marketing Agents, Inc.
Dana Coastal Sales Marketing, Inc.
E. Ruff & Associates, Inc.
Eastern Food Service Equipment Corp.
Food Equipment Rep Services, Inc.
Forbes, Hever & Wallace, Inc.
John Calarese & Co., Inc.
Johnson Pike & Associates, Inc.
Ken W. Thomson Associates Ltd. The Daly & DeRoma Group, Inc. The Pantano and Pinilla Agency, Inc.
W. D. Colledge Co., Ltd.
York Hospitality & Gaming, Inc.